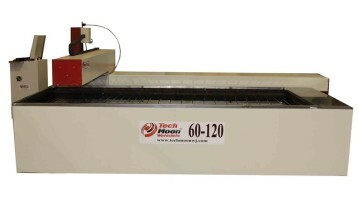 Quality CNC WaterJet Machines at Affordable Prices! 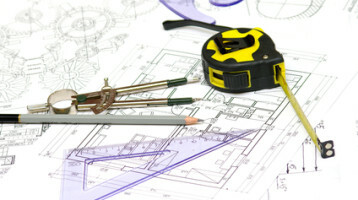 Cuts a wide range of materials and thicknesses. Does not create a heat-affected zone (HAZ), distortion or mechanical stresses. 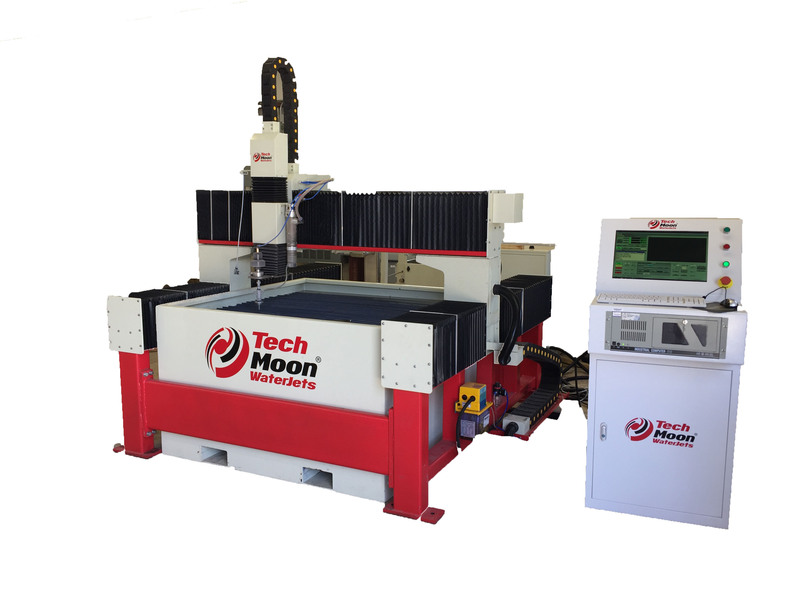 The average high quality water jet cutting machine in North America starts at over $100,000 and quickly goes up to $300,000 depending on the features ordered. If you go to China, you could buy one for $40,000 or more but that does not include shipping or custom charges and you’ll have to worry about quality, longevity and support. Ours is significantly cheaper while still offering superb quality. 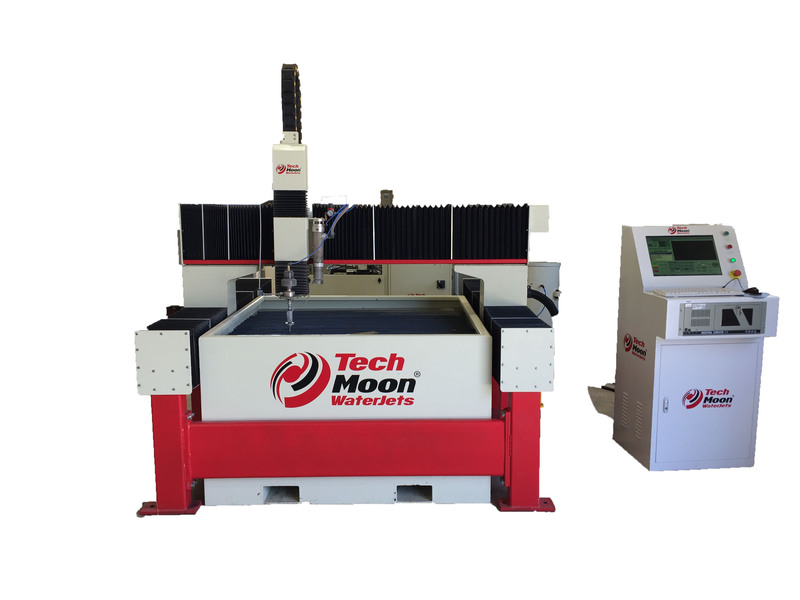 TechMoon started making water jet cutting systems in 2013. We needed one for ourselves because we were outsourcing all our cutting requirements and were tired of it. We wanted to bring this operation in-house. Abrasive high water pressure jets are designed to cut a variety of sheet materials such as granite, marble, steel, plastic, wood and rubber. 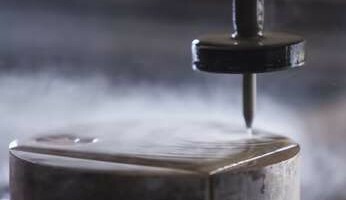 The system uses a high pressure water stream mixed with an abrasive to perform the cutting. 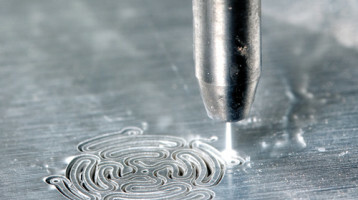 A computer programmed with the desired shape, guides the cutting head over the material on the table. The speed of the cut is dependent on the thickness and hardness of the material and pressure of the water pump. Table sizes are available up to 14' by 20'.